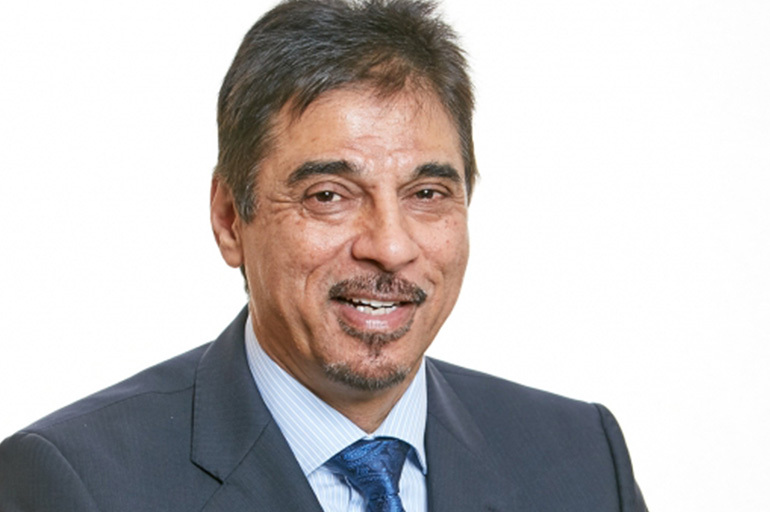 With an overall career in retailing spanning some 33 years, Ramesh has been the recipients of several industry awards including Asian Trader of the Year, Londis Store of the Year and the recent Independent Achievers Academy overall Best Store. His store in Southwater is a flagship Londis Store and has been recognised on several occasions as a store of excellence and has accredited with Investors in People certification in 2003. Ramesh also sits on various industry panels including the Londis Retailer Forum, Londis commercial forum, Retail Panel member with Unilevers Partners for Growth and on Panel with HIM. With academic qualification degrees in Civil Engineering, Masters in Business Administration and a degree in Purchasing and Supply Chain, he also works extensively outside of the retailing sector and has held posts in pharmaceutical companies, non-exec directorships within the local NHS Primary Care Trust and currently sit as the Vice Chair at Central Sussex College.